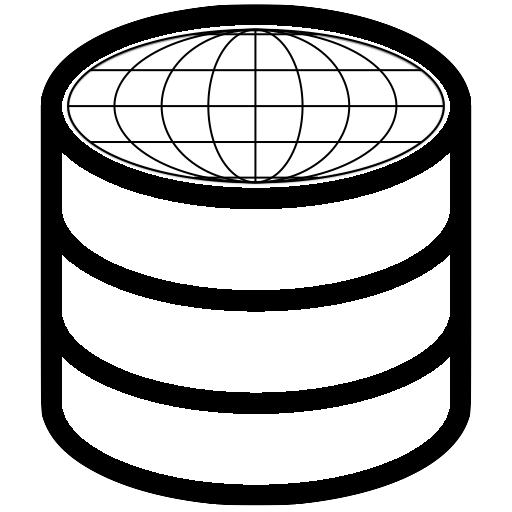 Atlas.Query allows you to bind values to the SQL statement in various ways. Many Atlas.Query methods allow for inline binding of values. This means that the provided value will be represented by an auto-generated placeholder name in the query string, and the value itself will be retained for binding into that placeholder at query execution time. Note that the placeholder is automatically recognized as a string; the same will be true for nulls, integers, and floats. If you bind an array inline, Atlas.Query will set a bind each element separately with its own placeholder, comma-separate the placeholders, and wrap them in parentheses. This makes using an IN() condition very convenient. ... but in that case you will not be able to explicitly set the parameter types. The automatic binding of array elements, as with implicit inline binding, does not work with explicit parameter binding.